Product prices and availability are accurate as of 2019-04-18 07:33:09 UTC and are subject to change. Any price and availability information displayed on http://www.amazon.com/ at the time of purchase will apply to the purchase of this product. 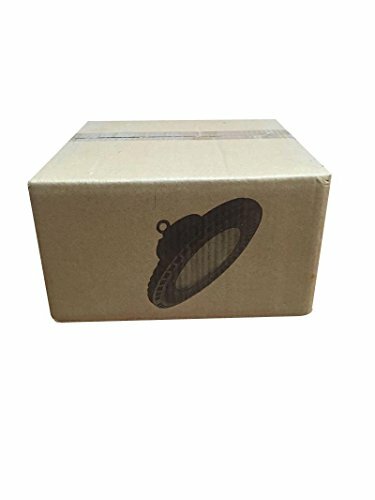 Specification 1.LED type: LED high power UFO highbay light 2.Power : 100W 3.LED type:SMD3030 4. LED QTY:140pcs 5.Input voltage: AC85-265V 6. 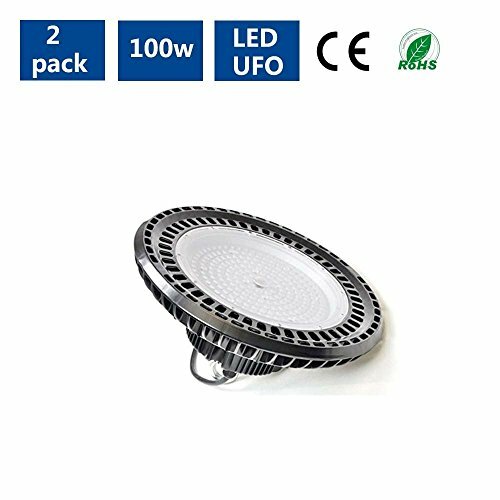 Light color: White(6000-7000K), 7.Luminous flux: 12000LM ±10% 8.Wateproof grade: IP54 9.Material: aluminum 10.Size:D32.5 *H17.5 11.LED lifespan: 50,000 hrs Chain length:25cm(free to you) Attention: please kindly to let me know which color you want,or we will consider white as per your option! High led source SMD 3030 LED modules,120lm/w, Energy savings of over 60%! 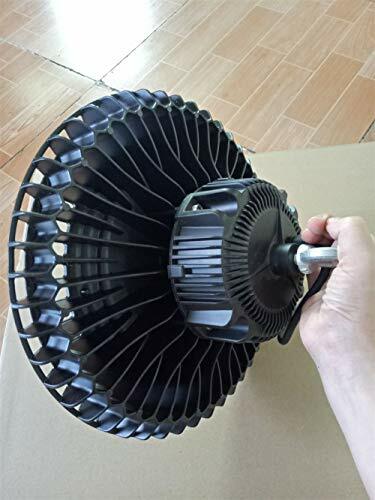 120lm per watt.100W=12000lm±10%,Cut your electric bill in half from using tranditional 300watt high bay lights. 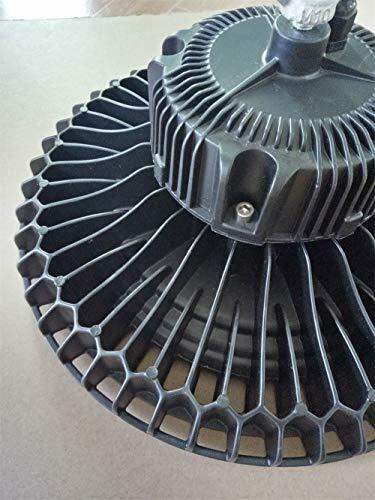 Excellent Heat Sink design prevents build up of dust.long work lifespan >50000hrs. 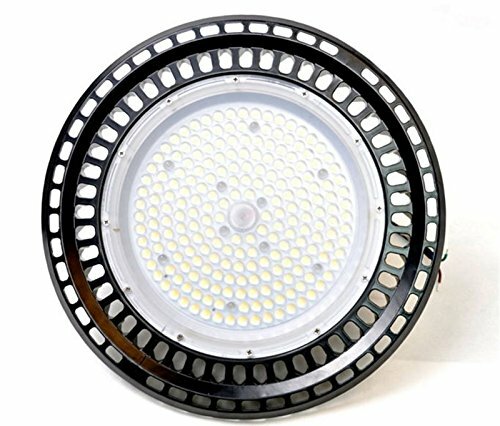 AC85-265V,warm white/natural white/white for you option. It is suitable for factory, warehouse, garage, workshop, gymnasium, parking place, shops etc.